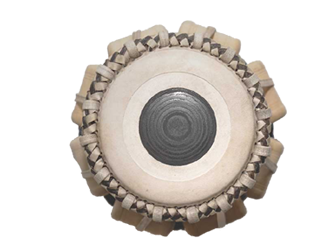 TARANG Indian Instruments stock the complete range of Indian instruments from basic to high-end professional models. For many of our instruments you have a choice of different makers as well as different quality and price categories. 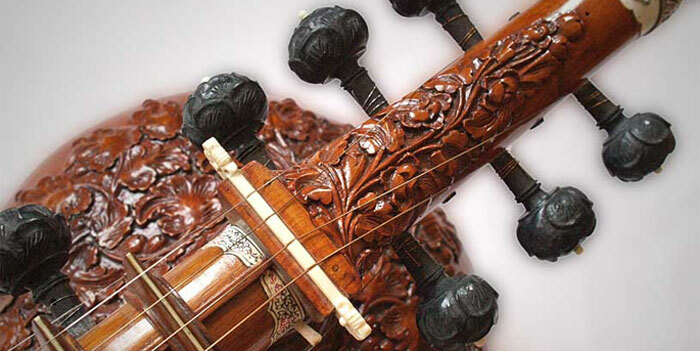 We generally focus on high-class selected instruments whose manufacturing and sound quality let the voice of the fine art of Indian instrument makers be heard. Only selected instruments made by reliable and renowned Indian manufacturers are included in our product range. Apart from the instruments, TARANG also stocks an extensive supply of accessories. So you will find the fitting bags and cases for your instrument as well as all the necessary spare parts. The appropriate teaching material will help you to make yourself familiar with your Indian instrument. Click on the vertical drop-down menu, this will lead you directly to every musical instrument, accessory, teaching material or to our range of music DVDs. Clicking on the instrument categories described below will lead you to the survey pages with pictures which will also lead you directly to the desired instruments. Apart from the well-known Indian wind instrument, the Bansuri (bamboo transverse flute), in various qualities, the Shehnai (double reed instrument from South India) and the Nageshwaram, the bigger North Indian version, are available. 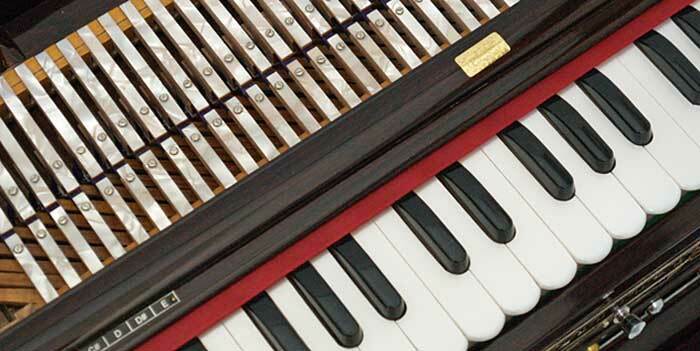 Many years of experience with the harmonium have lead to our selection of instruments which stands out due to the constantly high quality of workmanship and sound. Also the shrutiboxes on offer rank among the best available instruments on the Indian market. 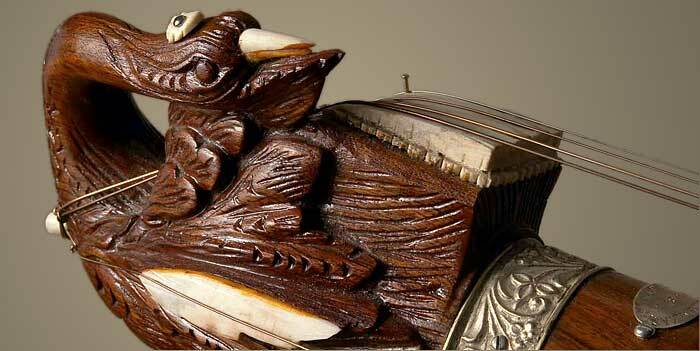 A wide range of Indian musical instruments requires a just as wide range of accessories. TARANG offers everything you need for your instrument, from bags and different cases to strings for the different stringed instruments to spare parts. 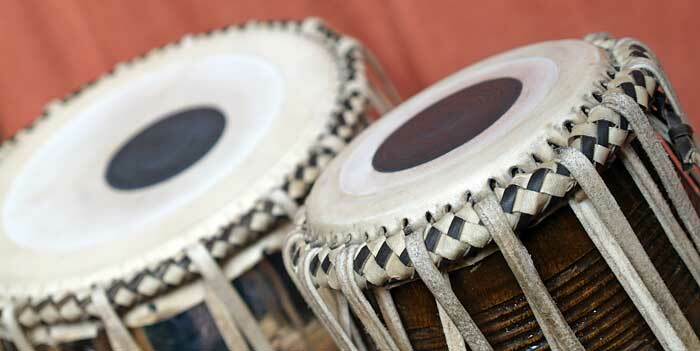 For the best known Indian instruments you can choose from a wide range of teaching and information material.